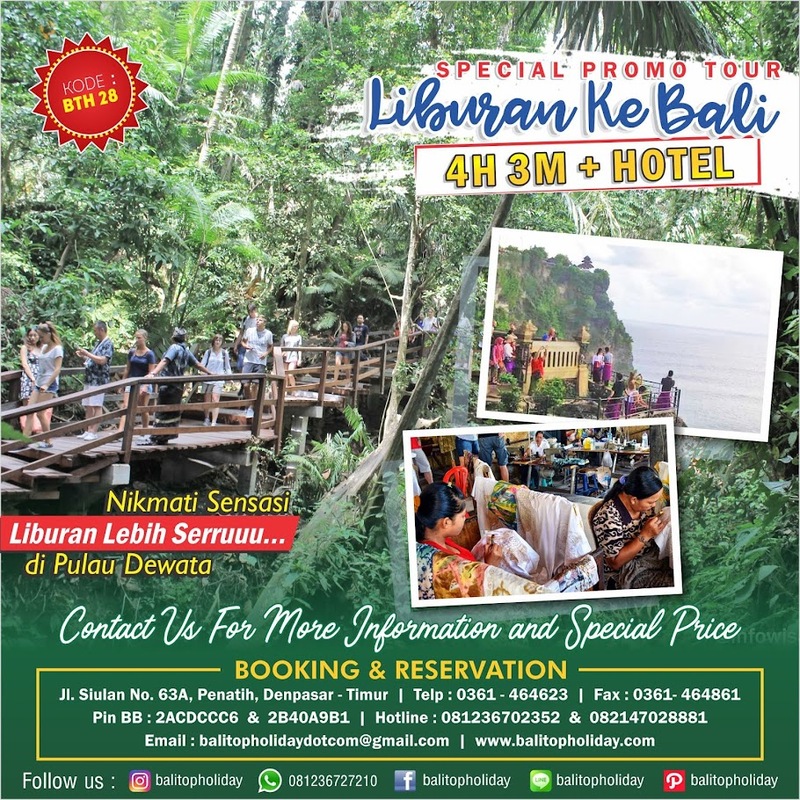 Paket Tour,Paket Liburan Bali dan Informasi Wisata Bali: Jatiluwih - See beautiful rice terrace unfolding from the foot of mountain until the coastal side. 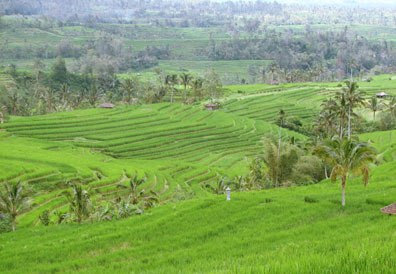 Jatiluwih - See beautiful rice terrace unfolding from the foot of mountain until the coastal side. Jatiluwih was recently listed as a World Heritage Site by UNESCO for its preservation of traditional Balinese farming techniques. Jatiluwih is one of places to visit in Bali with the beautiful view as according to its name from Jati and luwih, where Jati mean really and Luwih meaning especial, good, and beautiful or the equivalent. 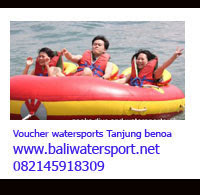 Jatiluwih is surrounded by cool atmosphere because it is located in the height of 700 meters above sea level. Besides its nature potency, Jatiluwih is also saving the cultural potency, especially history of the Petali Temple existence that is related to the power of Ida Dalem Waturenggong King in Keraton Gelgel (1460 - 1552). The distance from Denpasar to Jatiluwih is about 48 km and it is situated in upstate of Tabanan town (28 Km). The road to this place has been progressively improved so that motor vehicle can enter from east side through Pacung Village and go to Jatiluwih and also from the west side from Watukaru Temple pass to Jatiluwih. Jatiluwih is many visited by tourist from local and foreign countries who want to enjoy the cold atmosphere and beautiful panorama of rice terrace. Jatiluwih as a nature tourist destination in Bali which has been recognized since Dutch colonial build the Security Headquarter and until now the local residents conceives with the Dutch Tangs. Indonesian government has assigned the Jatiluwih to be a Tourist Destination Village because of this potency. From an elevated vantage point the natural beauty of this area appears to have been created by a higher force. It is as if the shade of emerald green from a painter’s palate has been generously spread over the land. Towards the south there are slight tinges of Blue Ocean, while the opposite direction reveals clear outlines of the Agung and Batukaru Mountains in a majestic stance of silent wisdom. The prevailing ambience is one of peace with cool pockets of air bringing a refreshing change from the oppressive tropical heat of Bali’s south. The glorious ridges of Jatiluwih have always been an artists’ dream; a place to reflect the gift of nature bestowed by the Gods and where one can create in solitude Bali’s most famous expatriate artist was Walter Spies who lived in Ubud during the 1930’s and he would often visit the picturesque fields of Jatiluwih. Later in his studio he would record his impressions of these exotic views with magical brush strokes upon canvas. Mexican artist Miguel Covarrubias in his book entitled ‘Island of Bali’ also narrated the precious beauty of the Balinese landscape as the first classical introduction to the island and its culture. These splendid writings perhaps precipitated the gradual flow of visiting artists in the ensuing years that came seeking inspiration. The agricultural community in Jatiluwih has more or less remained untouched by the impact of tourism. Instead many villagers seem to maintain a simplistic lifestyle that concentrates on the continual cycle of harvesting their crops and their strong faith in the Hindu religion. There are frequent ceremonial rituals prepared by each family of farmers to express their gratitude to the Gods for the provision of earth, water and all of nature’s components that allow mankind to exist. The process of growing and harvesting rice is just one fragment of the unique Balinese culture that is guarded by the Goddess Dewi Sri. It is a culture that signifies a customary way of life where rice and all of its stages of process is a powerful driving force behind all form of activity within the community. Food, medicine, art, hope and the ideologies that exist within the village are all directly related to the rice field. The Goddess Dewi Sri symbolizes fertility and prosperity as well as the cycle of human life. The practice of planting rice, maintaining the crop and harvesting is a definite parallel to the full circle of life from birth until death. In Bali there is a real relationship between man and the environment, which follows the Hindu philosophy of maintaining a harmonious balance between all living things to appease the Gods as well as unseen entities. 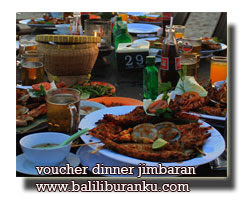 A day trip is highly recommended as it enables visitors to observe the realities of rural Bali. The opportunity to wander through the fields and watch the birds as they attempt to pilfer rice grains from immature stalks is an enriching experience. Another interesting aspect is the organized irrigation system where farmers share water in a tradition that dates back centuries and has united generations of farmers in their common need for this highly valued resource.